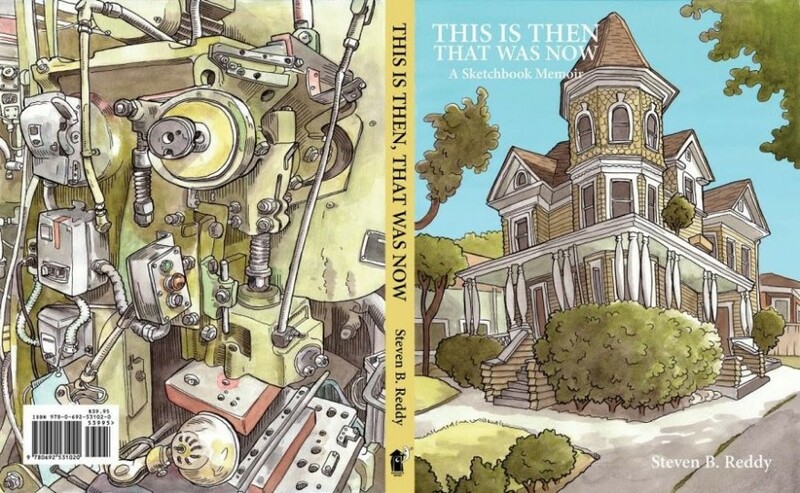 A few months ago we shared Green Lake artist Steven Reddy’s Kickstarter project to launch his new book This is Then That was Now. 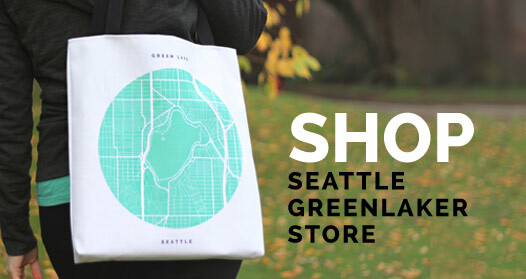 The book, which focuses on North Seattle illustrations is now available online through Etsy.com/shop/StevenReddy. The book includes several chapters of Seattle illustrations including one chapter dedicated to Green Lake area coffeeshops. Other chapters include a detailed how-to, that shows in detail exactly how Reddy creates the drawings, still-lives from his drawing classes at the Gage Academy on Capitol Hill, and subbing at North Seattle-area elementary schools, including Lincoln, McDonald, Lawton, etc. For more on Steven Reddy, check out our Q&A we did last year.